Experience activities where they were meant to be experienced! 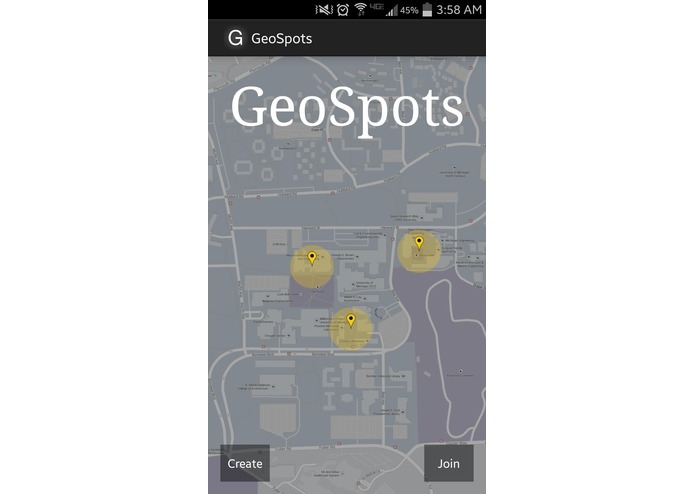 The concept behind this app was to use geo-fencing to harbor more engaging and active interaction. 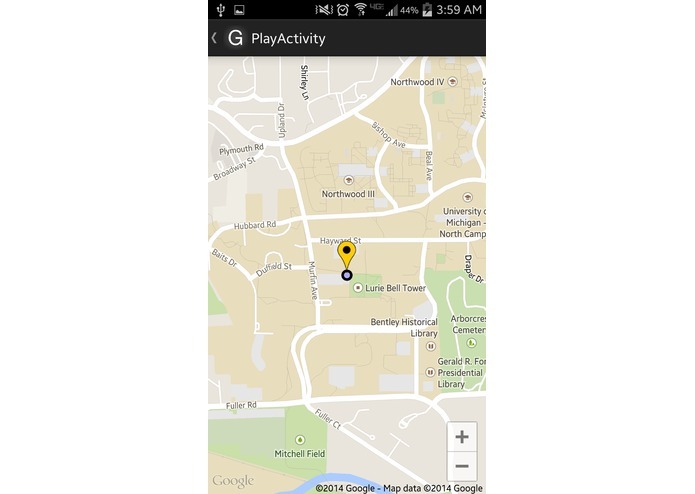 It works by having someone create a set of gps waypoints with geofences around them that will trigger an activity on the users phone. This could be used in a myriad of scenarios: from visiting all the booths at a fair for a prize, to sharing additional information or facts at significant landmarks like national parks, or trivia and questions used by educators to give their students a more engaging education. Due to the time constraints of this competition, we chose to build a proof a concept that could adapt these situations, but implement the less complicated pieces, specifically question and answer points. The application features create your own question and answer waypoints, and uploads them to the cloud through IBM's Bluemix which allowing clients to query geospots at their convenience. The waypoints are then displayed on Google's latest version of the Google Maps API.